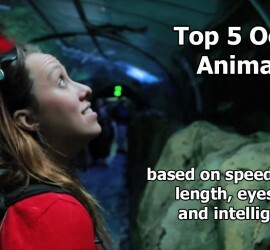 Top 5 Ocean Animals based on weight, speed, length, sight and intelligence. If you like what you see, subscribe! 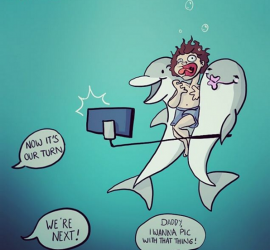 Rare Dolphin Killed by Selfie Obsessed Mob- RESPONSE VIDEO! 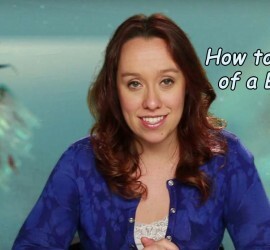 Rare Dolphin Killed by Selfie Obsessed Mob- RESPONSE VIDEO! Animals are NOT TOYS!!! Thank you to Julia for the great cartoon, more of her work is here: http://reckjulia.tumblr.com If you like what you see, subscribe! 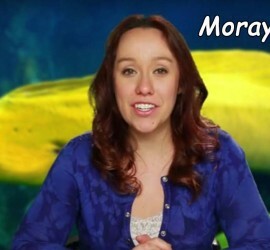 Moray Eels! If you like what you see, subscribe! The Ninja Lanternshark is a real thing! 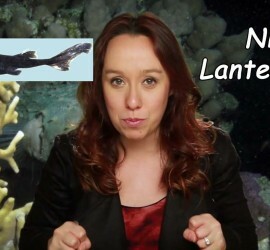 Watch this video to learn about the brand new Ninja Lanternshark! If you like what you see, subscribe!